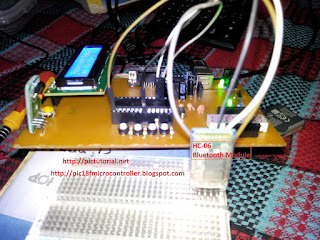 Pic Microcontroller Programming Tutorial For Beginners using MikroC With Step By Step Guide. I need help on concluding a project am working on which is Automatic School Bell System using Micro-controller. I managed to design the schematic in proteus, but coding it in MikroC is what I'm failing to do. I need to finish it by end of March and I am still a beginner and learning on my own microcontroller programming. For more info on it, please email me at mavada8@gmail.com. Sorry brother It's too late I guess. I've just found my commenting is working. Maybe I could have helped but I'm sorry! But thank you for reaching out and I do hope you made it successfully! Comment option isn't working properly. If you have anything to say, you are requested to use the "Contact Form" below here.